The Golden Stool, which represents the soul of the Asante Nation and is not used as a seat, is only occasionally publicly displayed. It has its own jewelry, throne, and bearers. At times of conflict with the British, it was hidden. 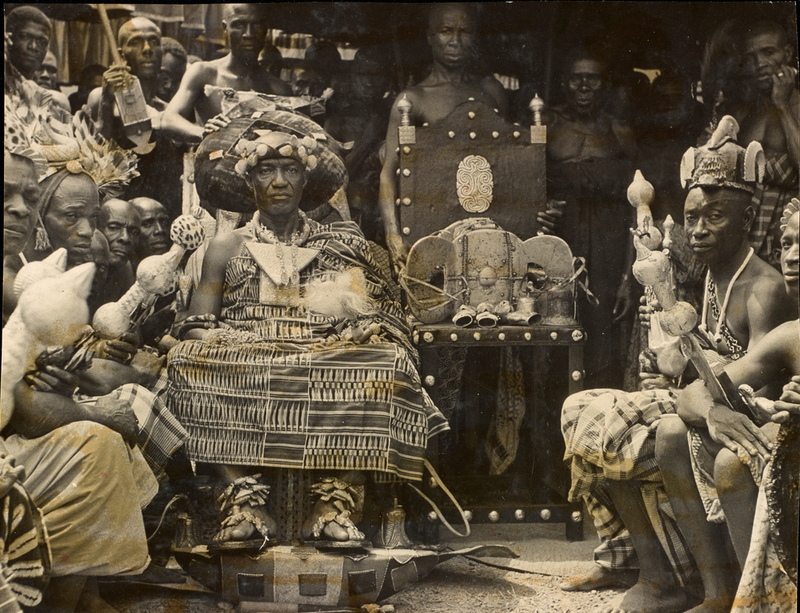 Its secret storage place is likely within the Manhyia Palace complex, as it is in the Asantehene's care.